Share these graphics on social media along with the sample posts below it! During the 2019 Legislative Session, we have an opportunity that comes around once in a generation — to re-envision the delivery of DV services across the state. 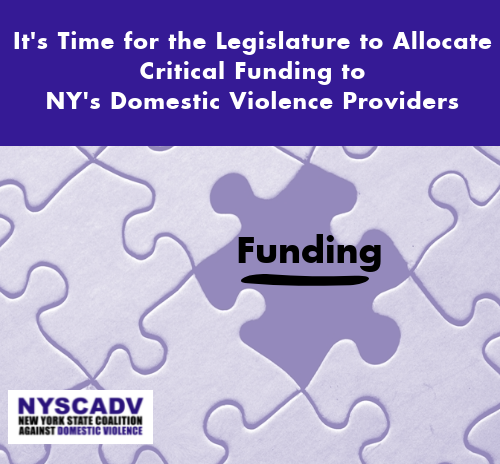 On Tuesday, February 5, 2019, domestic violence victim advocates, survivors and allies will call on New York State lawmakers to implement a new funding and regulatory structure for local DV programs, enabling us to create the strongest statewide network of DV services in the country. The Governor’s Executive Budget highlights the need to create a new model for DV services, which will eliminate outdated barriers for survivors of DV and DV advocacy programs across the state. This proposal recognizes the state’s system of funding and oversight of DV programs hasn’t been updated since it was first established more than 30 years ago. But little specifics or funding details were provided. It’s now up to the Assembly and Senate to collect feedback, modify the Governor’s proposal and approve the state budget by March 31, 2019. 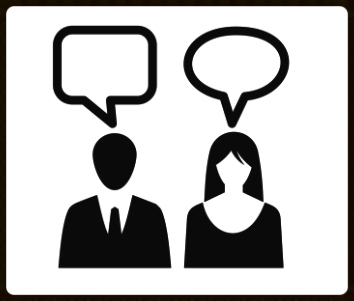 It’s critical for us to convey a resounding message to the NYS Legislature. They must fix the long-standing gaps in funding for local DV programs across the state as a result of years of flat or reduced investments. And the demand for DV services in New York is great — as we know from last year’s annual NNEDV census, New York has the highest demand for DV services in the country, for three years in a row. Please join us in spreading these critical messages via social media. In the midst of the challenges and barriers we face, together we can do the right thing for survivors and advocates in New York!